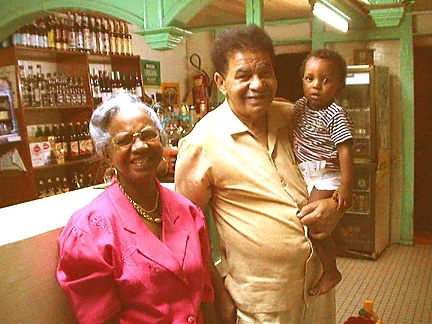 Guadeloupe’s local culture is diverse and well-developed. From distinguished Nobel laureate authors to the creators of popular Zouk music, from legendary cuisiniéres (cooks) to artists of every description who create unique works in their ateliers (workshops), there is much to experience and celebrate in Guadeloupe. Colorful festivals are held throughout the year and performances of traditional music and dance are regularly scheduled. Art galleries, museums and fascinating historical sites abound. Please click here for a directory of galleries. Please click here for a director of additional local attractions.